AirPods are wireless headphones that you can use with your Apple devices. These headphones are more convenient and comfortable as compared to any other headphones. The reason is that these AirPods are easy to connect and are comfortable in every sense. Unlike other headphones, AirPods have special chips which are designed by Apple. The chips provide high-quality sound quality even without wires. That’s why these AirPods are considered more comfortable than other headphones. AirPods are smaller and can easily fit in your ears. 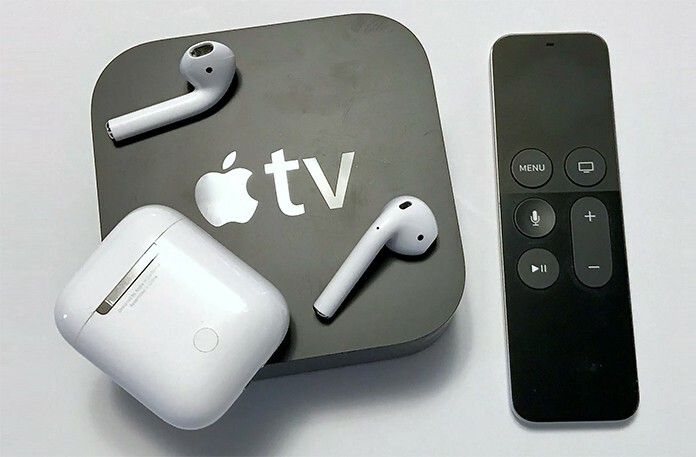 In this post we will teach you how to connect AirPods to Apple TV by following these simple steps. The best thing about AirPods is these AirPods are equipped with the latest Apple technology. For example, these headphones have ear sensors that will stop playing when you remove the AirPods from your air. Another useful feature is you can easily connect your devices, and the connection setup is very simple. The AirPods come with most of your Apple devices, and you can easily use them. If you are using an iPhone, you can use these AirPods as you are using an individual device. These AirPods are designed to automatically connect with your iPhone or iPod. 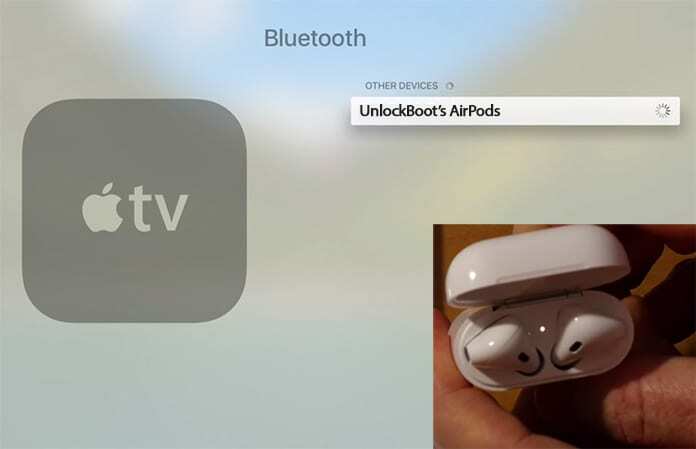 However, if you are using an Apple TV, you will need to connect the AirPods with a custom method. Since the Apple TV is not a personal device, the AirPods are not automatically connected to the Apple TV. If you want to pair your AirPods with your Apple TV, don’t worry about it. You can do this task by following a simple step. After connecting your Apple TV with AirPods, you can listen to music, you can change different channels, and you can easily play and pause content. Here is how you can connect AirPods to Apple TV. You will have to perform different setups on both of your devices i.e. on your AirPods and on your Apple TV. Now press and hold the buttons on the charging case which are used to establish the connection. Hold the key until you see the light flash. The light flash is the indicator which shows the status of the connection. Now it is available for a connection with the Apple TV. When your AirPods are ready for connection, you will have to do these steps on your Apple TV. Use your remote on the Apple TV and click on Remote Devices. You will view a list of available devices. Click your device to connect it to your Apple TV. Hence you can easily use your AirPods with your Apple TV. If you are wondering about how to remove your AirPods from the connected devices on your Apple TV, here is how you can do it. Select Remote Devices and click on the Bluetooth option. You will see the connected devices there. Click on your device and tap on Forget Device. Now you have removed your AirPods from Apple TV.